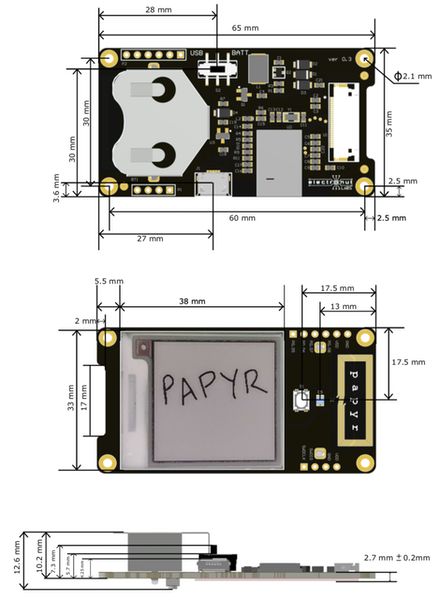 Papyr is a Nordic nRF52840 epaper display that can be used for various low power wireless applications. It supports both BLE (BLE5, BLE Mesh) and 802.15.4 (Thread, Zigbee). The accompanying Android App will allow you to draw a shape or select and image and send it directly to the e-paper display. With the exploding number of connected devices being deployed, power consumption is a major concern. 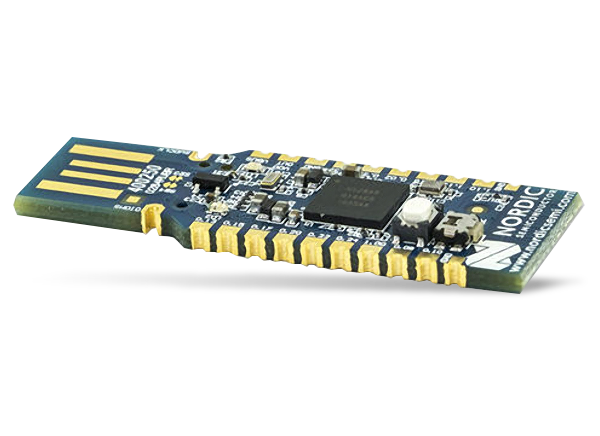 Technologies like BLE (Bluetooth Low Energy) are built from the ground up with low power consumption in mind. 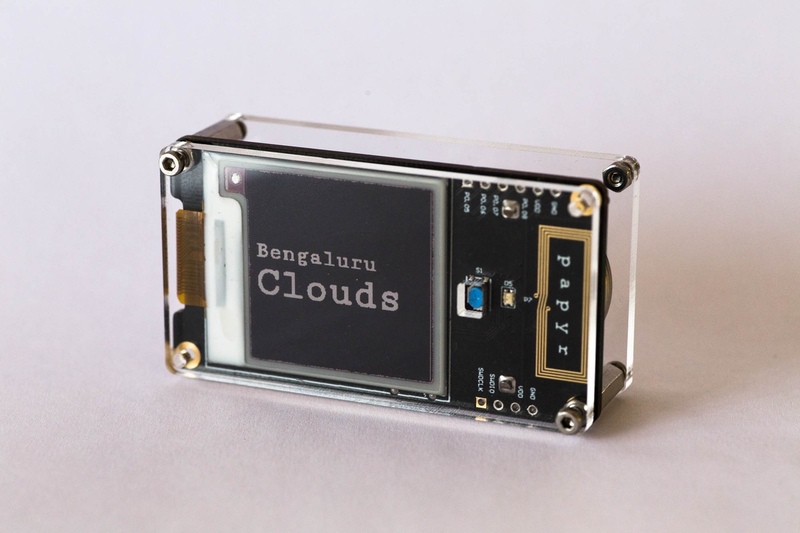 Another technology which is extremely low power is the e-paper display, which was made famous by its adoption by Amazon for the Kindle devices. Papyr from Electronut labs combines these two core ideas – a low power wireless technology combined with a low power display system. By choosing the Nordic nRF52840 SoC, Papyr is able to support not only BLE but mesh networking protocols like Thread, BLE Mesh, and Zigbee. 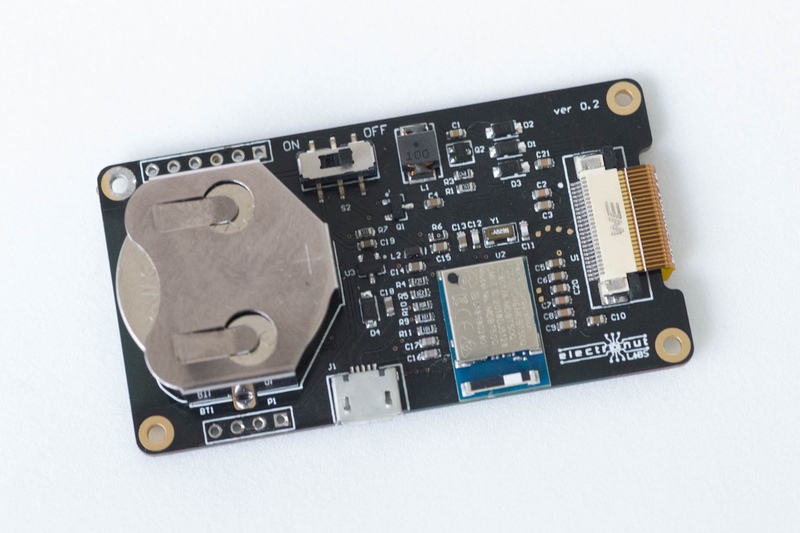 Papyr has many extras too – like build in NFC antenna for BLE pairing or Thread commissioning, CR2477 battery holder, micro USB port, extra GPIOs, RGB LED, etc. There are a lot of applications possible with Papyr – dynamic price tags for example, or sensor data display in a mesh network. 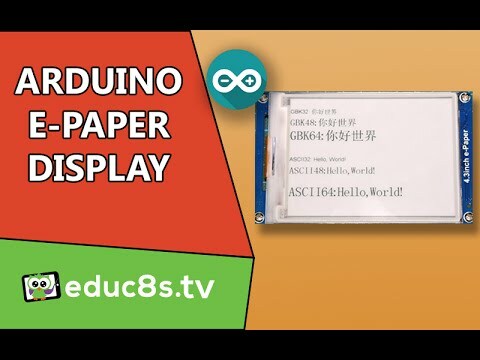 Papyr can be used anywhere you need a low power, connected display. 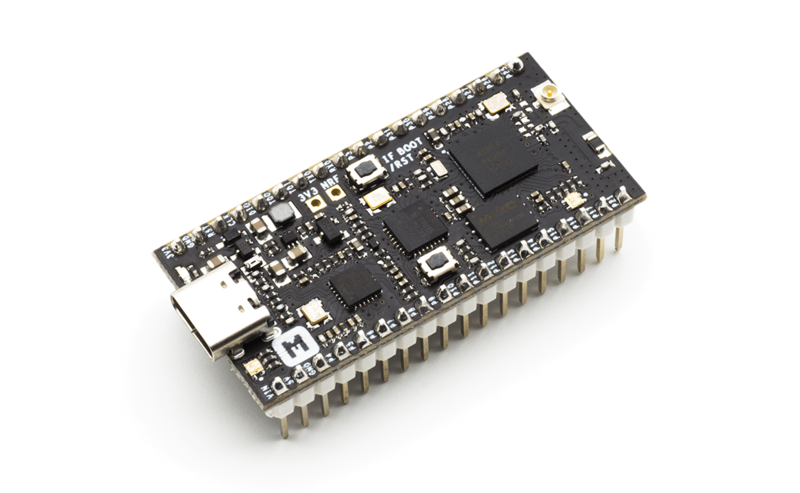 They are currently taking pre-orders via email (info @ electronut.in) and it will be soon released on Tindie. The selling price for Papyr is USD 39, and they have kit options as well. Nice electronic products. Thanks for sharing.